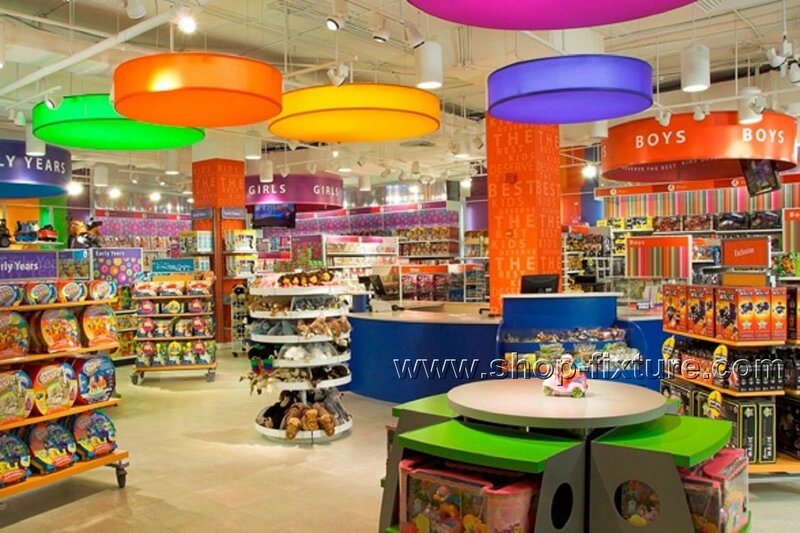 Every time when I go shopping with my nephew , the little boy’s eyes always catched by toys . 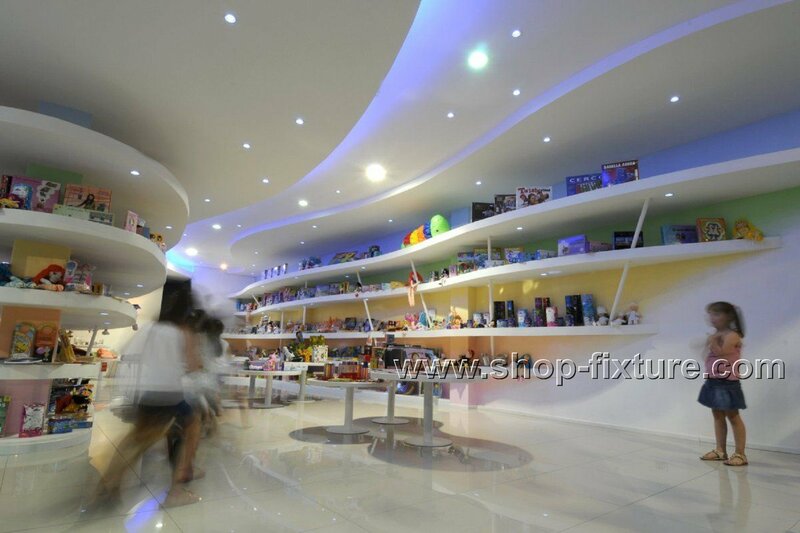 For me , I prefer to take him to the toy shop which decoration looks more beautiful . 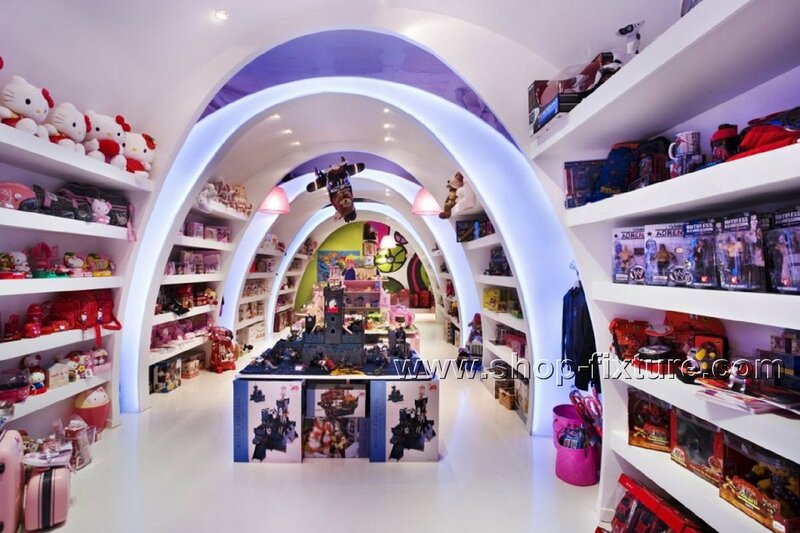 Obviously, charming toys products are the same important as beautiful shop interior decoration , the first impression is so important , isn’t it ? 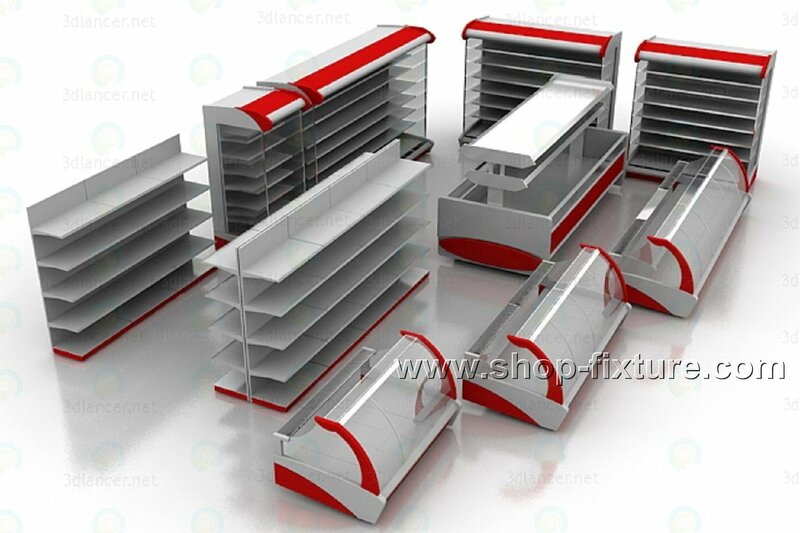 – What material for these toy display cabient ? 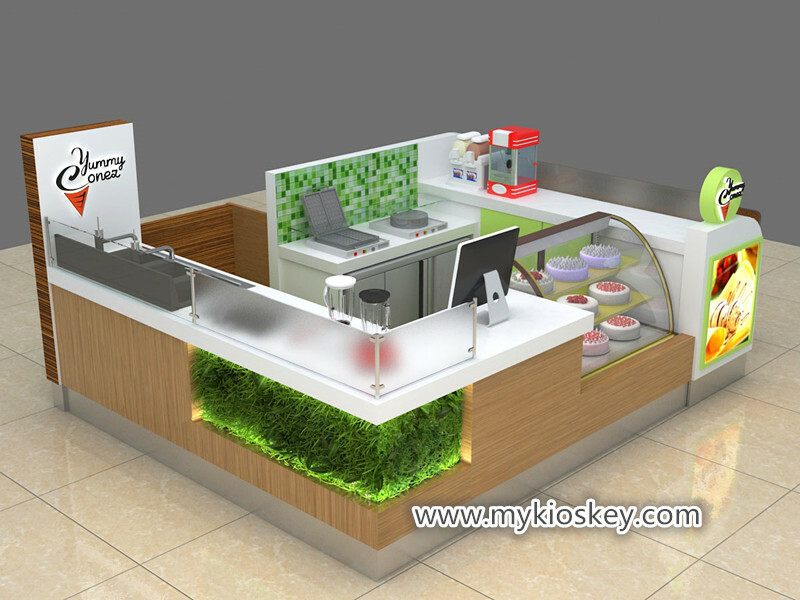 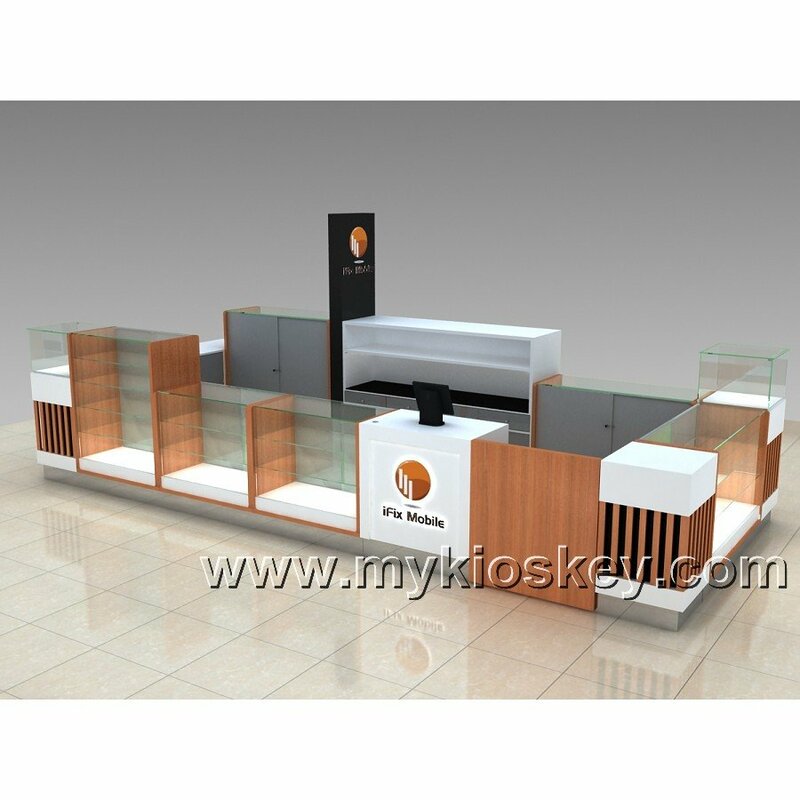 Material : Consider toys products no need to be waterproof , we often use MDF with baking paint for shelf . 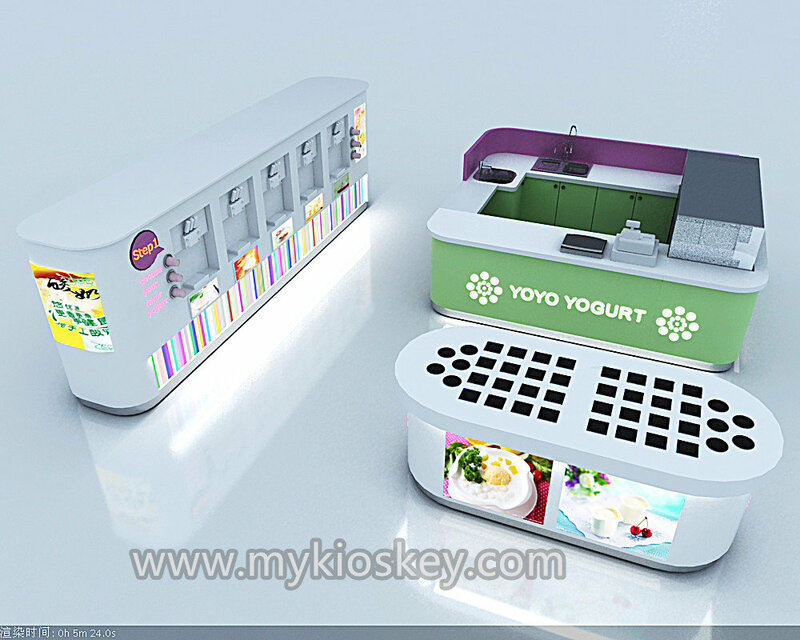 which looks beautiful , and easy to make different shape . 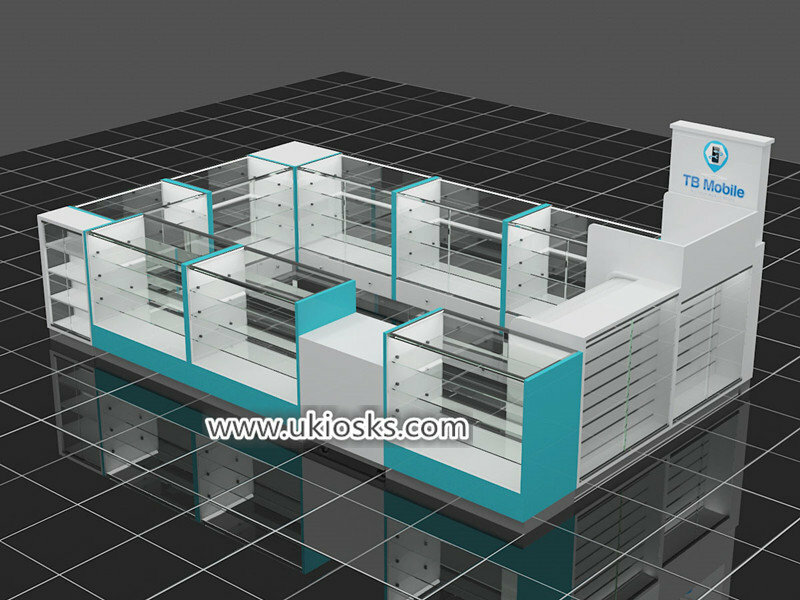 Size : due to each toy shop size is different , suggest buyer provide shelf size . 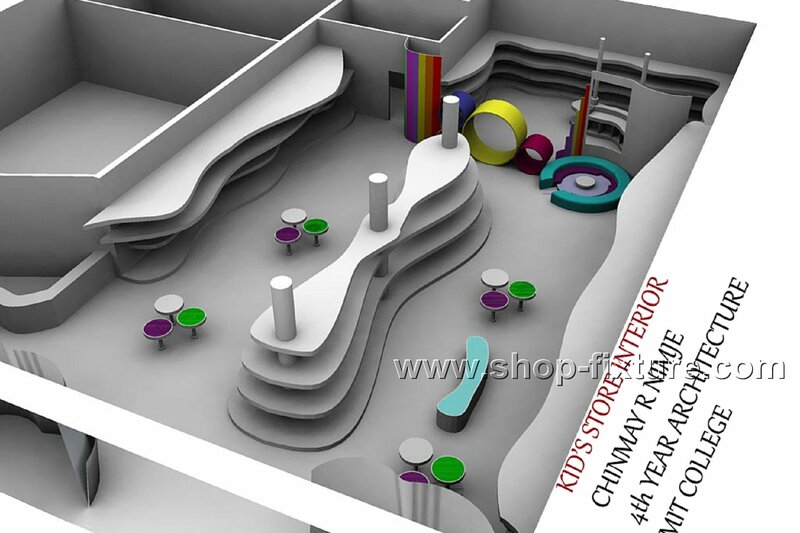 or pay money to us , then we will design the whole toy shop for u . 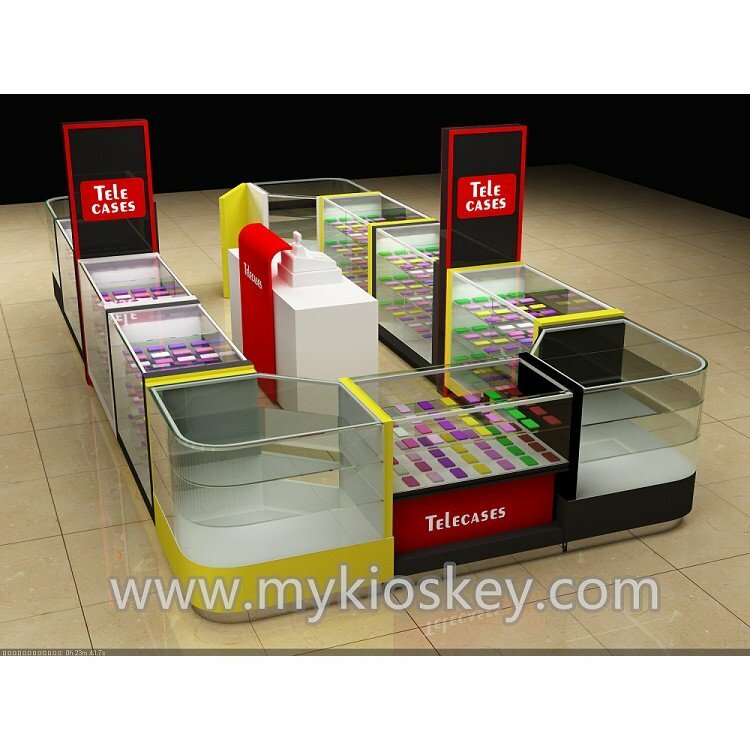 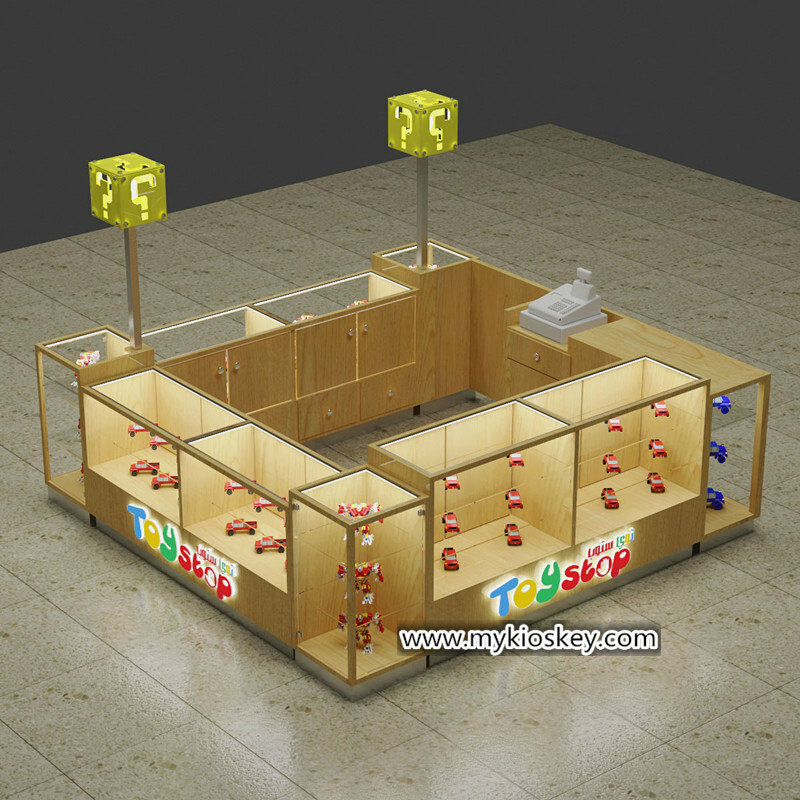 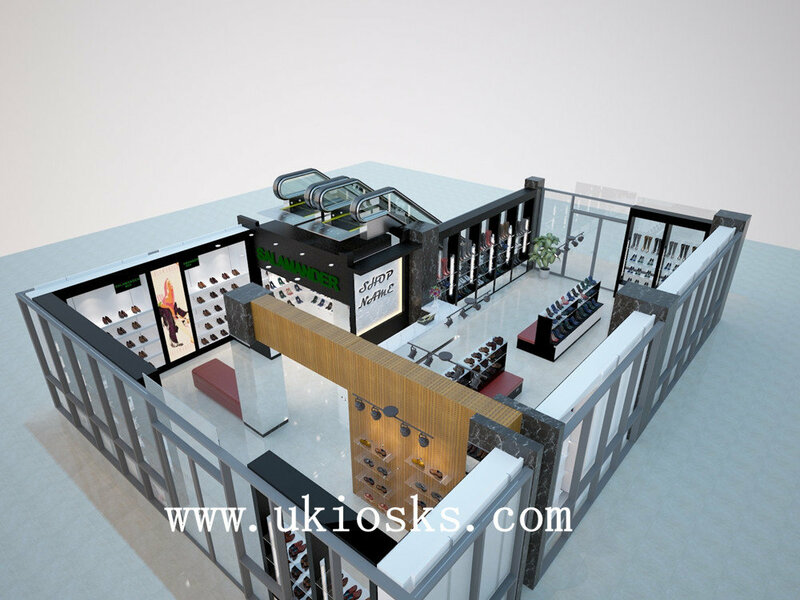 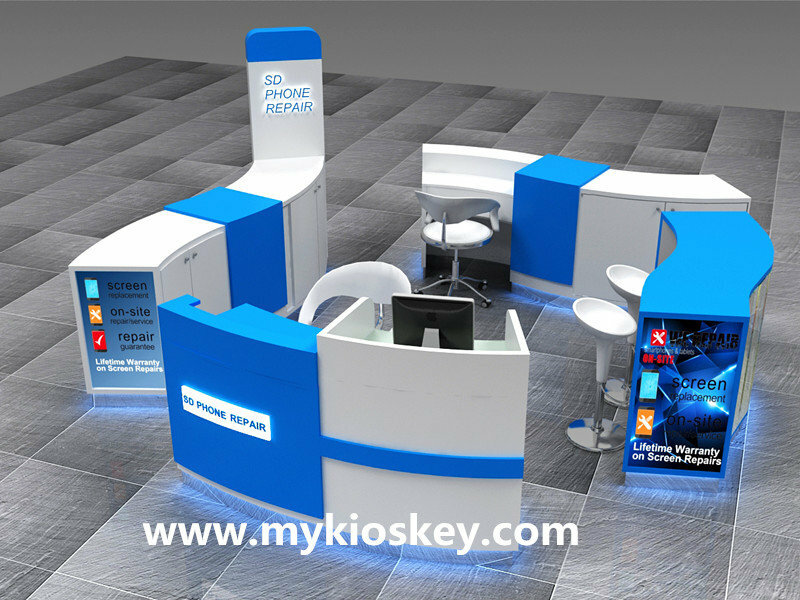 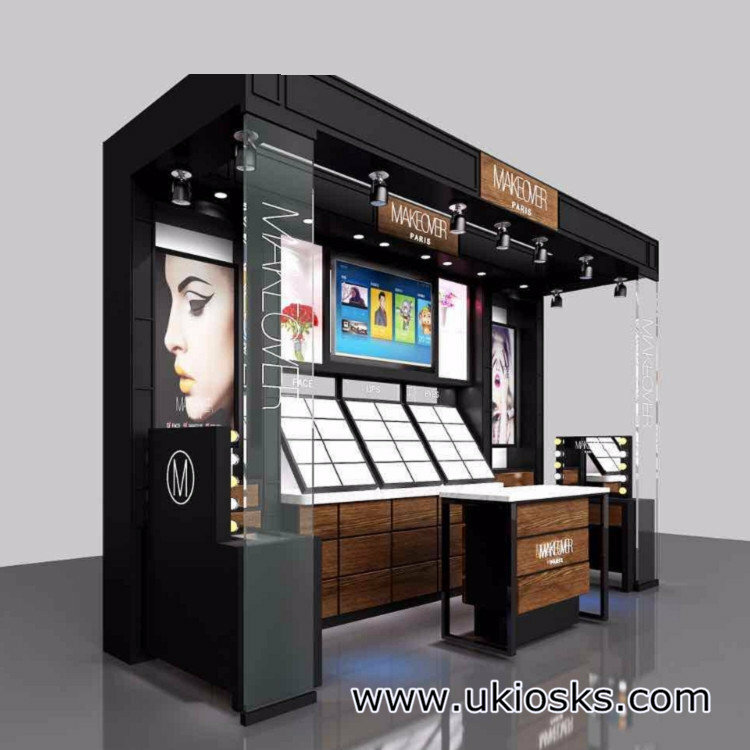 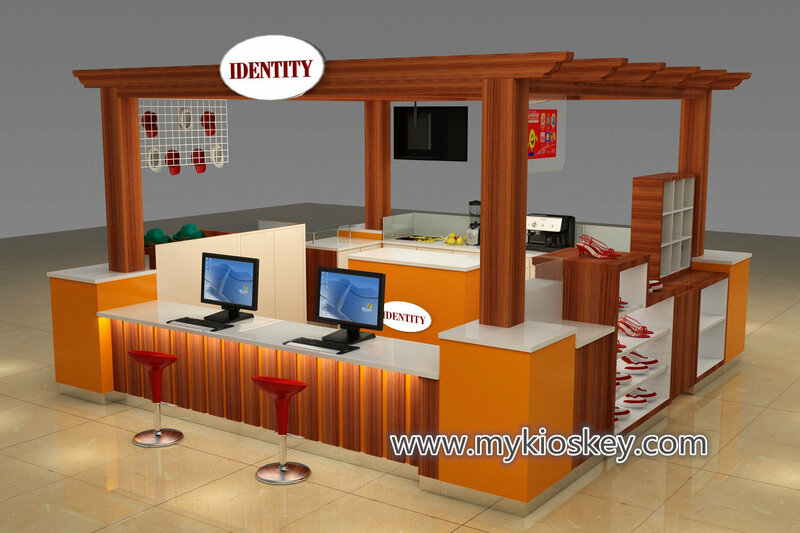 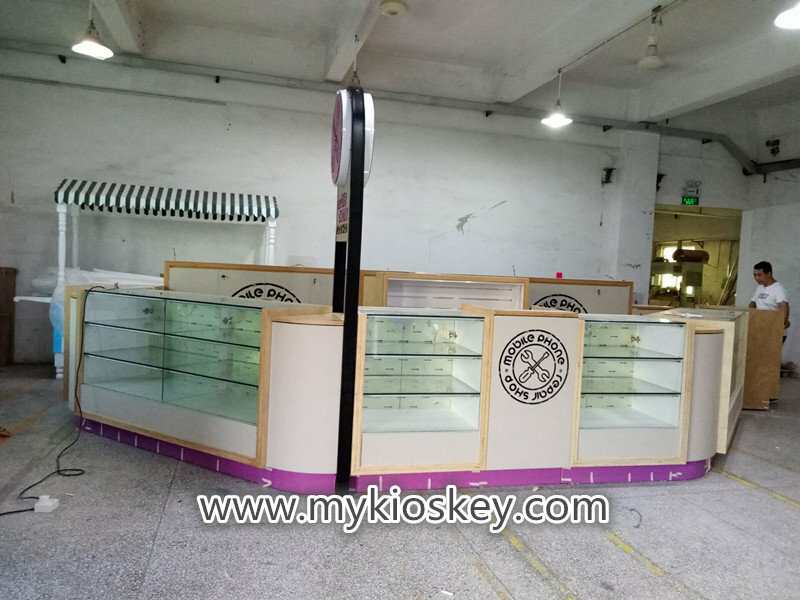 -How to purchase single toy display cabinet ?